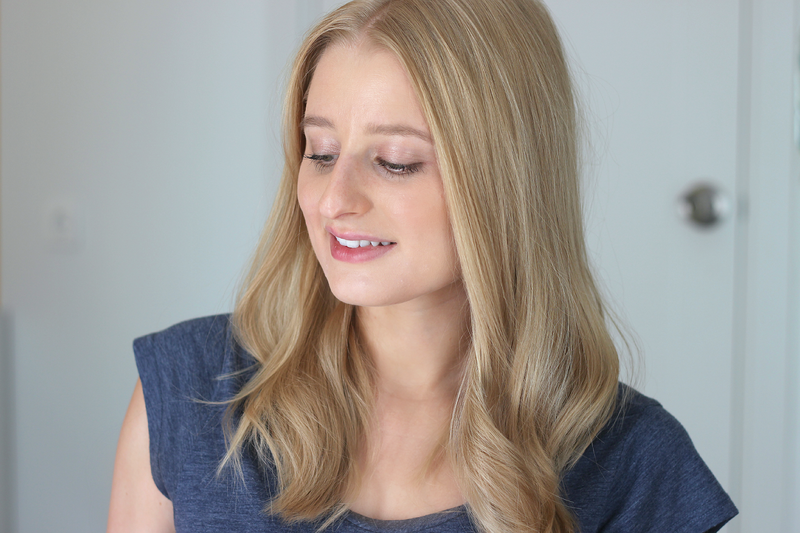 First you pick your colour, there's three options in shades that make up the range - I opted for Light Blonde to Very Light Blonde, exactly how my hair turns after a few too many hours spent in the rays. 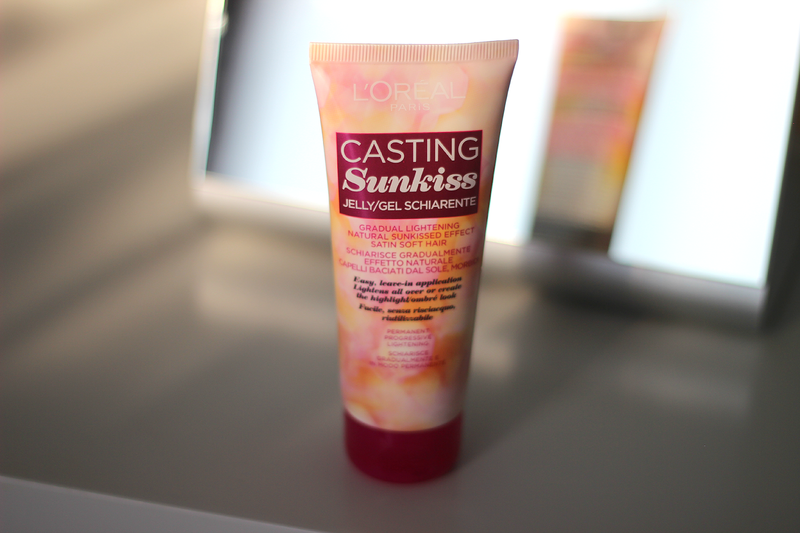 Onto the application and it can go three ways; all over for the hint of sunkissed tint, through the odd here and there strand for a highlighted look or concentrated on mid-lenghts to ends for the ombre effect. Once a day, every other day, for the past two weeks - the more regular, the better - I've been slathering the jelly from root to tip. 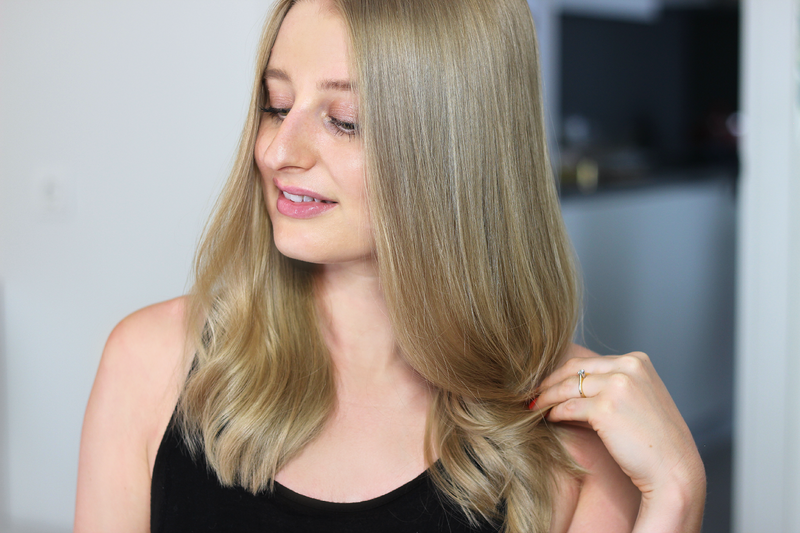 The process works best when applied to dry hair, then let set under the sun or finished off with a blow dry to get the heat activated agents working. It's like you'd never know it was there - no crispiness, no greasiness, no nothin' - and best off all, no ammonia, just super soft, non-chemically scented, satiny locks. I read up that 3-4 uses will just about do you, but I've managed to squeeze out at least 7-8 decent sized dollops and just distributed it sparingly through my thin, but-there's-a-heck-of-a-lot-of-it mane. Love the way this looks on your hair!